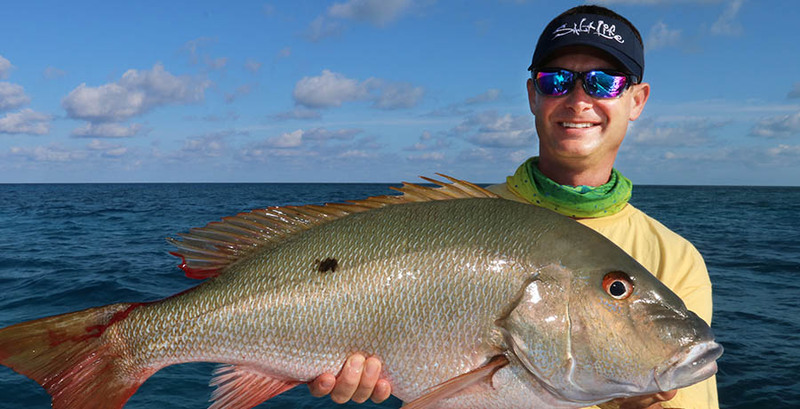 Livin' the Dream with Captain Jimmy Nelson is not your typical fishing show but a saltwater adventure that blends inshore fishing, offshore fishing and diving to highlight popular saltwater activities in tropical destinations around the world. Joining Captain Jimmy on most of these adventures is Luiza of Fishing with Luiza. Captain Jimmy and Luiza are an energetic power couple who pack the show with action and information guaranteed to land big fish. Captain Jimmy captures their experiences in these locations as well as explaining to the viewers the proper way to fish and dive the specific locations. With a passion to share his fishing and diving experiences, Captain Jimmy, Luiza and featured guests explore Florida, the Caribbean and other highly sought after destinations around the world. Join Capt. Jimmy and his guests for a thrilling ride as they live the dream.